Families take on all shapes and sizes in modern Australia. Some are big, some are small, some have one parent, some have two, some have mums, some have dads, lots have pets. 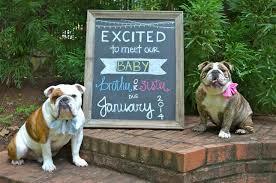 Many families are not having their first baby until their early 30s, by which time a pet is often an established member of the family. If introduced properly, pets and children can form long lasting relationships – they become friends, playmates and confidants. 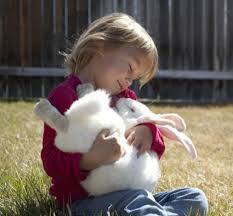 There is nothing more beautiful than watching a bond grow strong between a child and a pet, but please remember they need to be supervised at all times. 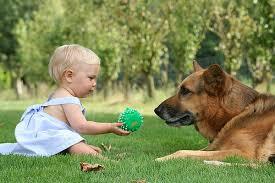 If the process is not managed carefully however it can lead to a negative experience for both the pet and the child. Research shows that children in the 0 -4 age group are at the greatest risk of hospitalisaton for dog bite injuries, and it is important to know that 80% of these involved their own dog or one known to them*. 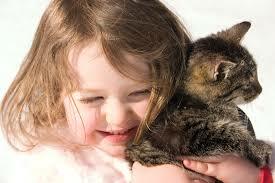 This can result in a large number of pets being given up to shelters, citing the arrival of a new baby as the reason. A well considered approach to bringing a baby into a house with pets can be managed but needs to be planned from the time of conception (not the actual time!) until the baby becomes a little person heading off to kinder. In summary, these are check list pointers to help expecting parents prepare for the arrival of baby and help nurture the relationship*. do you need to change the pet’s routine – feeding, exercise, sleeping? have you organised a check up at the vet and made sure flea and worming treatments are up to date? have you organised who is going to look after your pets when you’re in hospital? Lonely Pets Club can help. 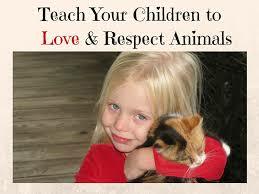 how will you create a ‘safe’ area for your pets to get away from the children? where will the pet sleep when the baby arrives? do you need a barrier or security door? do you need to train your dog to understand some basic commands? do you need to get your dog to walk calmly on a lead beside the pram? do you need to get your dog used to spending short periods of time away from you? do you need to train your cat to use a litter tray? do you need to get your cat used to a cat enclosure and/or a cat flap? have you got plenty of food/litter/treats on hand? have you organised someone to exercise the dog for a while? Lonely Pets Club can help. have your organised someone to help with grooming requirements? *As per the Victorian State Government guide “We Are Family”.